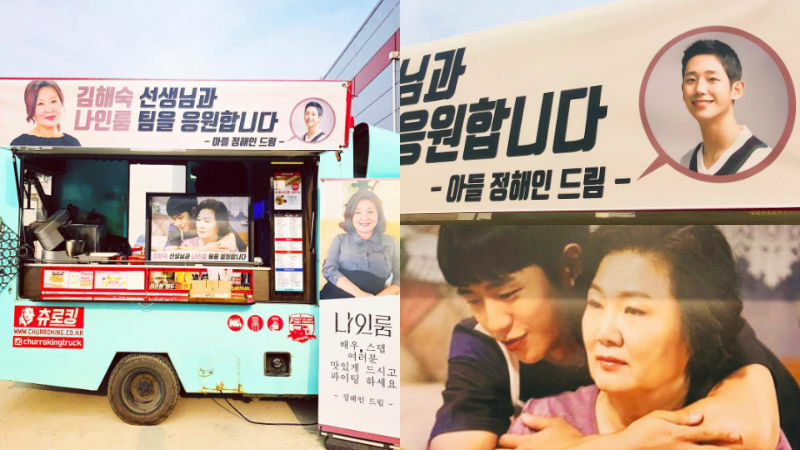 Korean actor Jung Hae In showed his support to actress Kim Hae-sook by sending her a snack truck while she was busy filming her drama. On November 6, one snack truck company posted pictures of a snack truck that Jung Hae In recently sent to Kim Hae-sook. Along with the pictures, they commented, "Jung Hae In prepared some snacks, coffee, and drinks for Kim Hae-sook and everyone working for 'Room No. 9'.  Kim Hae-sook smiled as soon as she saw the truck." Jung Hae In and Kim Hae-sook got to know each other while filming SBS' drama 'Yeah, That's How It Is' (2016) where they acted as a mother and son. This explains why Jung Hae In had written, "I give my support to Kim Hae-sook and the team of 'Room No. 9'. From. your son, Jung Hae In." on the top banner of the truck. Clearly, Jung Hae In still deeply cares for Kim Hae-sook, even though it has been over two years since they have worked together. After these pictures started spreading online, fans left comments such as, "Wow, this is the reason why he is loved by so many seniors! ", "I didn't think they would still even be keeping in touch with each other, because of their age difference. ", "Aww Hae In oppa has a heart of gold. ", and so on. Meanwhile, Jung Hae In has recently begun filming an upcoming romance film 'Yoo Yeol's Music Album' with actress Kim Go-eun.